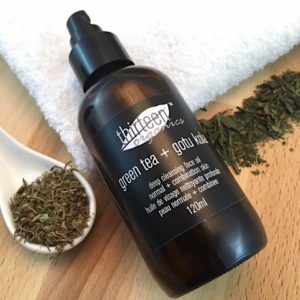 This gentle whole plant dry scrub + mask exfoliates sensitive skin without irritation leaving your skin refreshed and radiant. 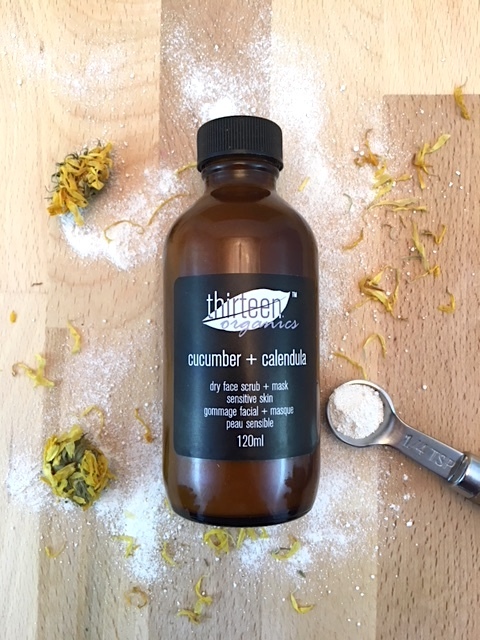 Formulated with organic calendula and cucumber to relieve redness, St. John’s wort to heal, organic vanilla beans and chamomile to give you a glowing complexion without drying out your skin. 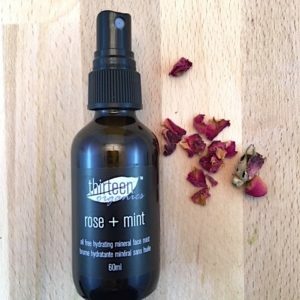 Usage: Mix a quarter size of grains with your choice of carrier (water, hydrosol, cleansing oil, etc) to create a smooth paste and apply to face in a circular motion. Rinse off or use as a mask treatment and leave on for 10 minutes and rinse off. 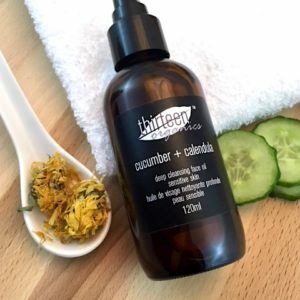 Follow with Cucumber + Calendula Face Serum. 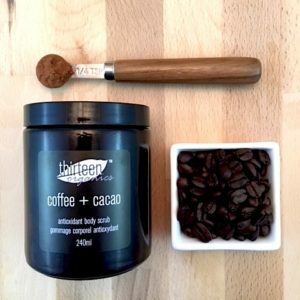 Thirteen Organics is a proudly Canadian company. All of our products are hand crafted and shipped from Ontario, Canada.